Wilson, Karma and John Segal. 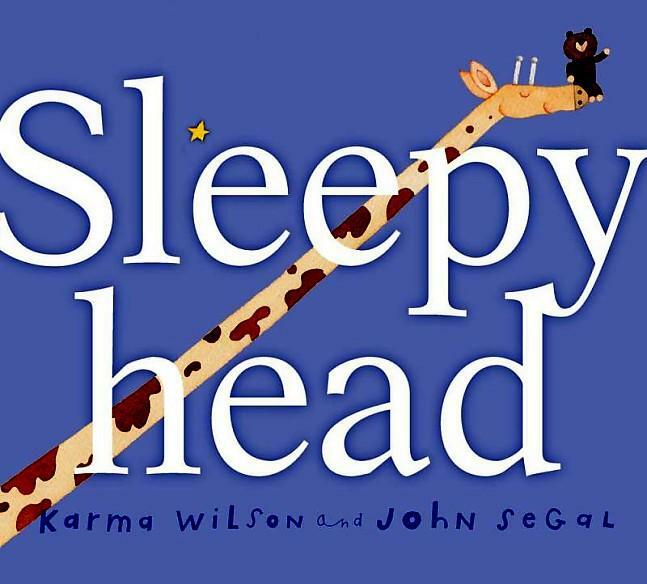 Sleepyhead, Little Simon, 2012, $7.99 Content G BOARD BOOK. Sleepyhead the teddy bear doesn’t want to go to sleep. He needs more loves, stories, cuddles and extra blankets before he will even try to go to sleep. 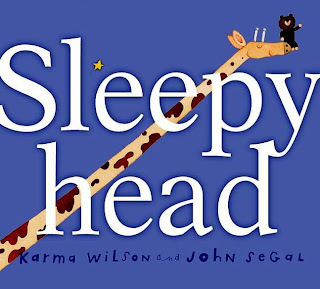 This tender book illustrates the struggles that all parents and children experience when it comes to bedtime.